Safer Internet Day is here and Google has put together a suite of information for parents and educators to guide discussions and implementation in an effort to make the internet a safe place for learning and fun! Check it out below! Disclosure: I am participating in Googles Safer Internet Day in partnership with Mom It Forward Influencer Network. All opinions are my own. Six years ago, I took a leap in my classroom and I decided to try out something called “flipped learning”. 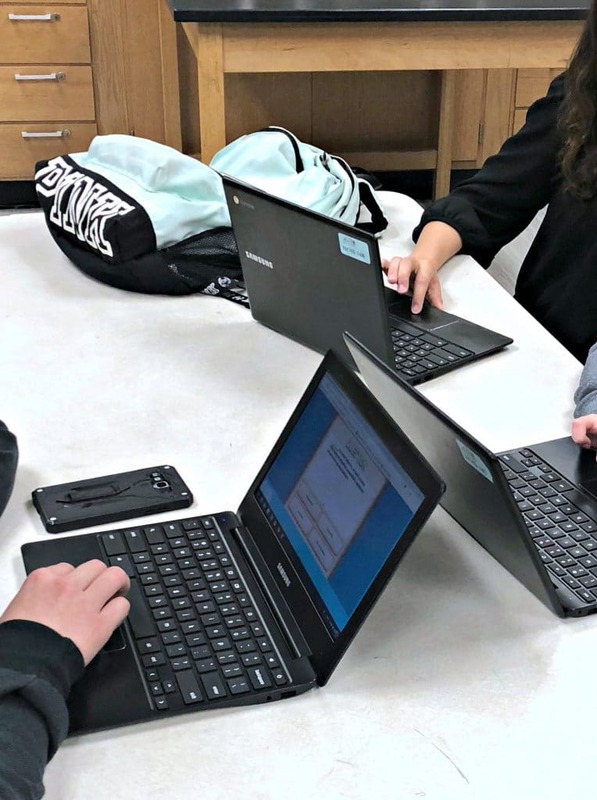 The basis was simple, move your classroom from a teacher directed and centered classroom, to one that focuses on students and allows them to guide their learning. I would record my lectures and create elaborate videos and the kids would guide their own learning, while I fostered relationships, and supporting activities with more one on one time. In theory, it was awesome. In practice, it was initially great. 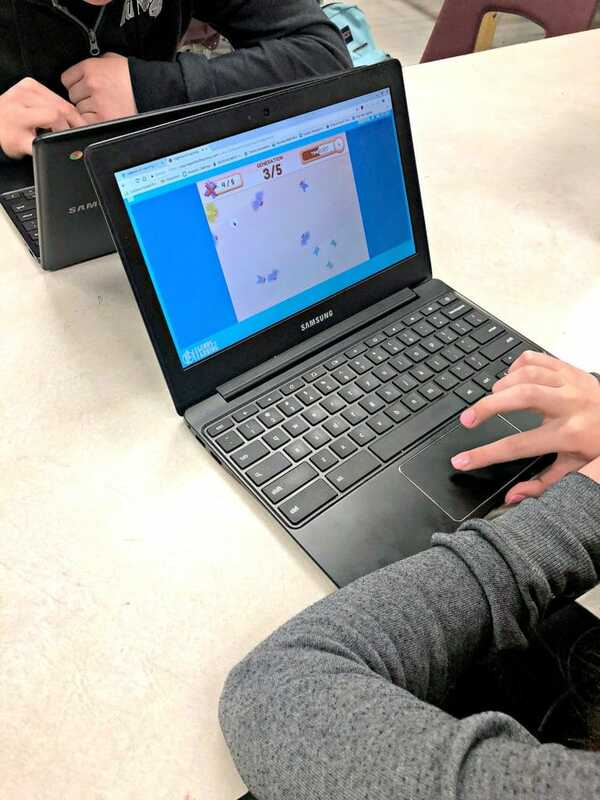 However, over the past 6 years, I have learned that unfortunately our kids are so saturated with technology that this method of teaching is not beneficial and our students have no awareness of how to use the internet appropriately. Students are also very unaware of how to protect themselves online and how to be internet safe. As a teacher it opened my eyes. As a parent, it worried me. I see A LOT in the high school classroom. I spend a lot of time on the phone with parents and the administration problem solving and trying to figure out ways in which we as teachers (and parents) can better protect our kids online and teach them responsibility in a space that has so much diversity, information and learning experiences to take us around the world. 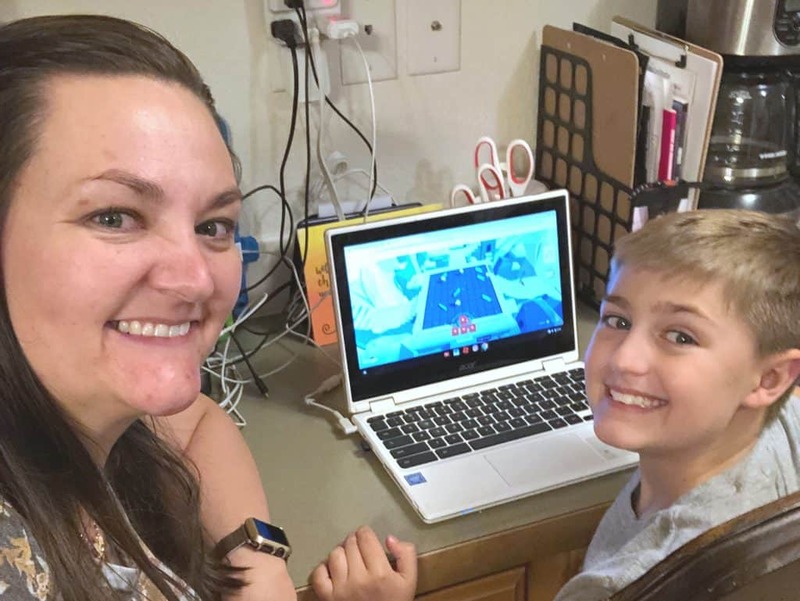 I was so glad when I found out about Google’s initiative to help parents (and teachers) teach internet safety! TODAY (February 5, 2019) is Safer Internet Day and is the perfect day for parents, teachers and families to come together and work to create a better internet for everyone. The goal is to help families be safe online by fostering digital habits through Google’s programs and apps. You can learn more about the Be Internet Awesome initiative and access the Family Link App here! Being Internet Awesome is easy. You just start with the program’s NEW Family Guide app and encourage your kids (or students) to put their skills to the test with Interland. Access Be Internet Awesome’s quick tips and help guide your family to use the internet responsibly. The site and app are full of resources and many are so easy to implement with your family. We installed the Family Guide app in our home and can control screen times, manage their apps and view their activity. It is a wonderful tool for parents to help guide their children through safe internet usage. I told my son that we would be setting up our family link and that I wanted to check out some things online to help both him and I navigate the internet safely. We found Interland on the main page of Be Internet Awesome. Through games my son and I walked through how to secure our secrets, how to be nice online, how to separate fact from fiction and how to share appropriately online. 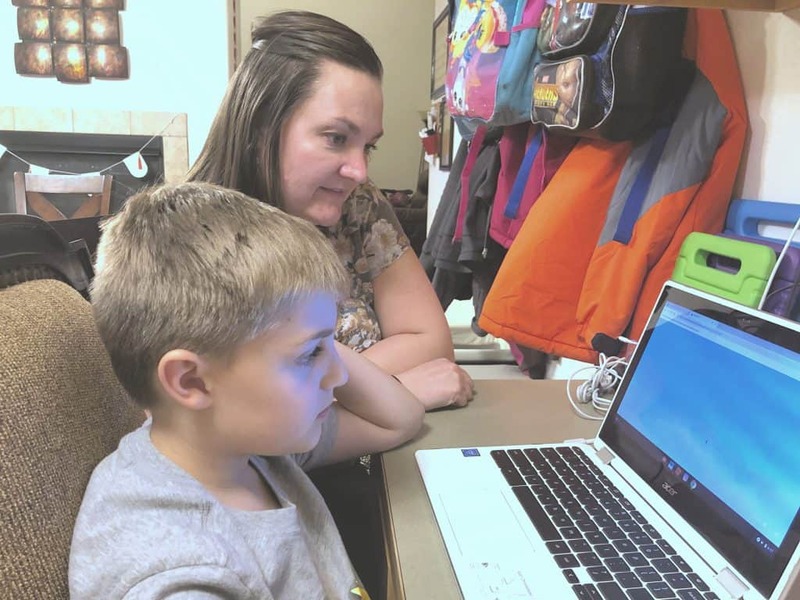 We earned points as we answered questions about using the internet and learned various web-based vocabulary that helped my son become well versed in terms that are often thrown around. He loved learning and earning points. I loved helping him play and seeing him make connections between what I have been talking about in regards to the internet and what he was doing in Interland! When we finished, we had the option to print off certificates of his accomplishment. However, we saved paper and instead decided to celebrate with ice cream. 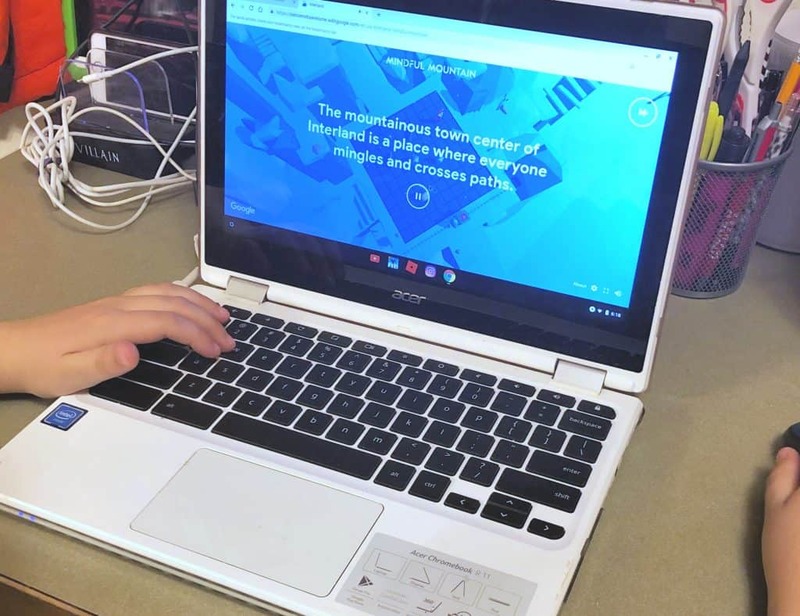 He really enjoyed Interland and I felt like it was such a great way for kids to learn about internet safety through games. The mom win of the day was when he told me that he was going to show his friends Interland! Take time today (or in the coming days) to have a conversation with your children about how to be safe and smart online. Safer Internet Day is today and this is the perfect day for you to go over some of the key aspects of internet safety. There are also incredible resources and lesson plans for teachers to use. You can encourage your child’s school to come together and Be Internet Awesome simply by emailing this link. The internet is forever, be smart about what you are posting, stay positive online, think before you post, protect your personal data and always be respectful of yourself and others. There are a lot of sites online that are not safe. Make sure to check sites for credibility, use secure websites and if it sounds too good to be true, it likely is a scam. Staying alert online will keep you and your personal data/devices safe. Passwords are key to protecting your personal data. Make sure that you teach your children to choose passwords that are at least 8 characters long, that are different from site to site and are not easy to guess. Remind them to change their passwords frequently as well. The Internet is a world full of real people, with real feelings. Teach your children to treat others the way they want to be treated, to stand up for others, to turn in those that are not behaving nicely and to stand for kindness. There are always things online that could potentially make someone feel uncomfortable. Be brave, speak up and report it. Help make the internet a better place for everyone. 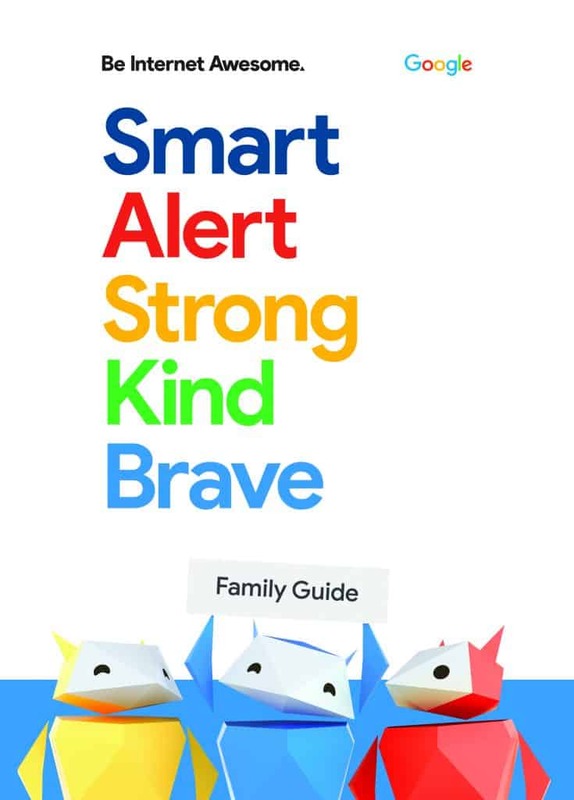 Google is making it easy with the family guide and easy Family Link App. Download them, talk with your kids and put safety first. Our kids are fast learners, but they need guidance, rules and supervision. These resources and Safer Internet Day are incredible resources for parents and teachers. I know we will be implementing these in both my home and classroom. How are you keeping your children safe online? Previous Post: « The Grinch is Here and this Grilled Roast Beast Sandwich is a MUST!